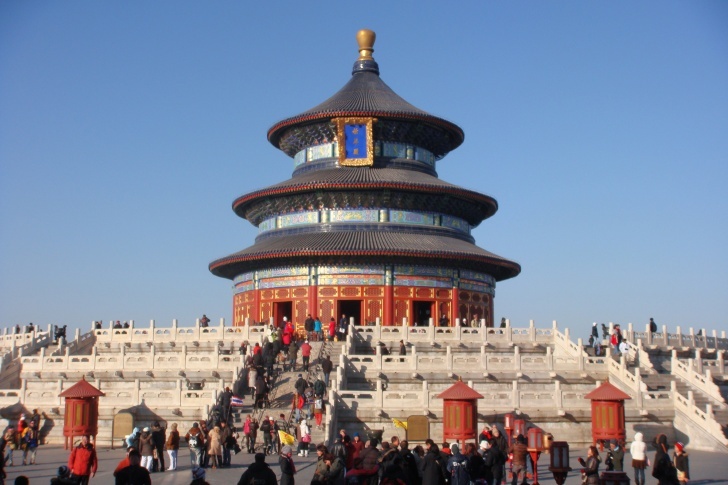 Temple of Heaven | 12 Most Incredible Temples in the World! If you have been to China and have never seen the Temple of Heaven, you have made a big mistake. All buildings are circular and everything has its meaning. This temple is visited by Taoism followers.